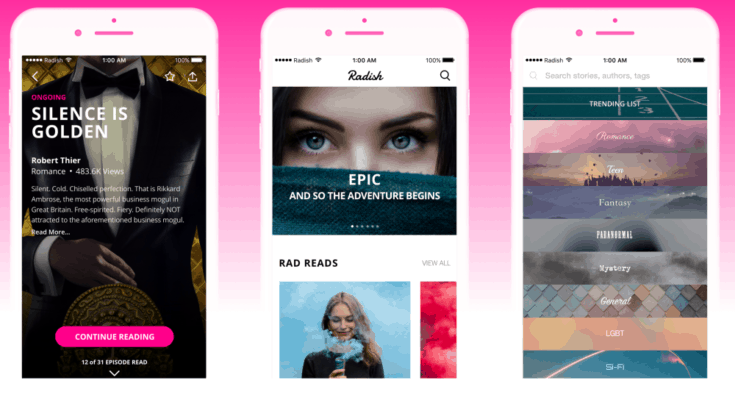 The Korean startup Radish is revolutionizing the mobile-reading space with its serialized storytelling platform. Radish serves a wide variety of stories that can be read in bite-sized installments optimized for the smartphone reader. Radish can be defined as a literary equivalent of addictive TV shows, right on the phone! Radish app. is user-friendly and a great tool for serious readers. The company describes its app as a digital update of the Victorian idea of the serialized novel. Readers of the app get access to multiple genres from romance, sci-fi, thrillers, LGBT topics, fantasy, mystery, teen etc. The content is served in an episodic method, where a story is told in installments just like a TV series. Radish’s authors write an episode and get feedback for each one. This way the writers can improvise on their writing and readers can get better content. Stories are presented in installments, the user can make micro-payments by buying coins on the app. for as much of the content, they want to read. The reader can buy coins as per episode they want to access. The revenue generated through users is divided between the author and the startup. The app. already has over 1000 authors and, their highest paid author earns $15,000 per month of revenue. Officially launched in 2016, the Radish app. has had astounding success in East Asia particularly China and Japan. 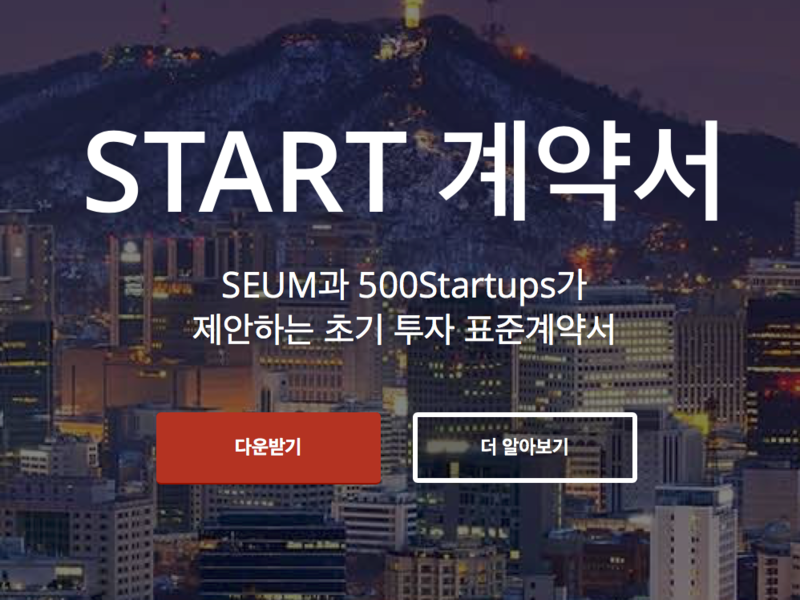 The startup is now trying to establish itself in the West. Radish recently announced the launch of Radish Originals in the USA, a foray into producing in-house serialized stories. The startup has hired 6 of television’s most celebrated Emmy Award-winning soap opera writers to pen original stories for the platform. 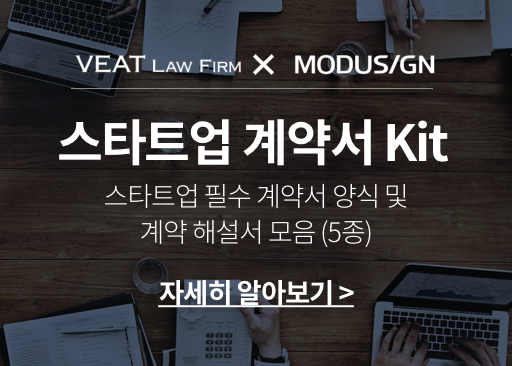 The startup has strong backing from Silicon Valley investors that include Greylock, Lowercase, Softbank, UTA, Bertelsmann, and Sherpa Capital. Radish has also been supported by individual investors including bestselling author Amy Tan, ITV Chairman Sir Peter Bazalgette; Charlie Songhurst, former head of corporate strategy at Microsoft; and billionaire investor Nicolas Berggruen. Radish has a strong management team with a proven track record. The founder and CEO of Radish Seung-Yoon “SY” Lee was recognized for his innovation in media with inclusion in Forbes 30 Under 30 Asia class. His previous company was crowdfunded journalism platform Byline. 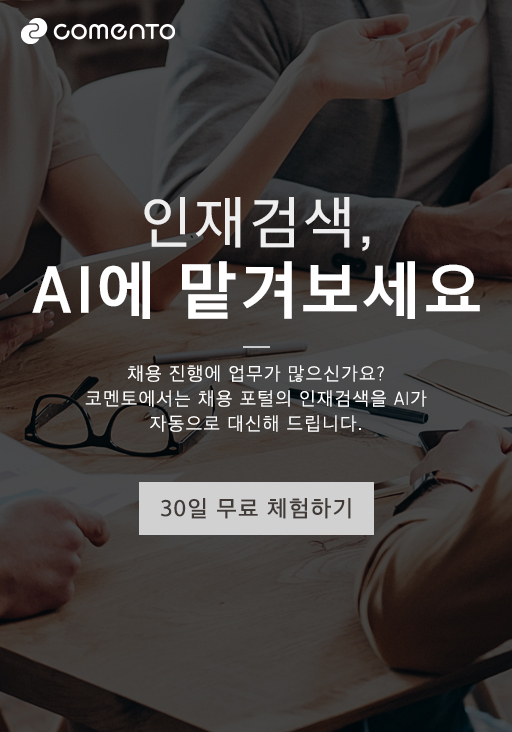 Co-founder and CTO Joy Cho brings has 10 years of engineering experience including working with multi-billion-dollar Korean companies like NCSoft and Daum. Radish with its strong team has the vision to build an iconic multimedia entertainment company and revolutionize how stories are produced and consumed. 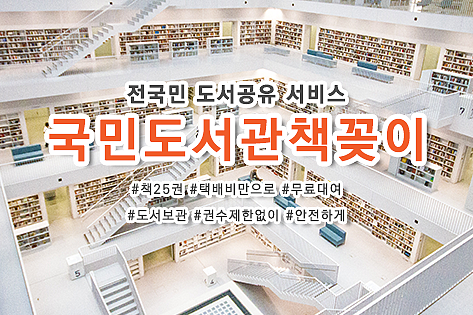 The post Radish offers ‘serial’ reading for serious readers appeared first on KoreaTechDesk.